I'm all in favour of building a platform, Karen. It can introduce you to some nice people. (Isn't that how we met? :)) But I totally disagree with Sambuchino that 'if you’re seeking a big-time New York agent or publisher, with a hefty advance, you’ll need to have a hefty social network in place and substantial traffic to your website'. Some agents still have integrity and will judge a work on its merits, not its author's fan club. And if you have 500,000 blog views a month, which Sambuchino considers 'impressive', you'd be totally mad to approach an agent or publisher. You could make a ton more money by indie publishing your book. Why beg for 15% of the net from a trade publisher, who'd make you wait 18 months before publication and have you do all the marketing yourself anyway, when you could collect 70% at Amazon at once? In short, Sambuchino is offering bad advice. Is he, by any chance, selling a course in social platforming? I tend to agree with you on this one. If you have those kind of numbers self-pubbing would be a breeze. And, unless you're a heavy-hitter site, it's really, really hard to get those kind of numbers. I know when I read his book, I was taken aback when I saw those numbers. But, there are still those authors who would rather be traditionally published. For those authors having high numbers will be a benefit. 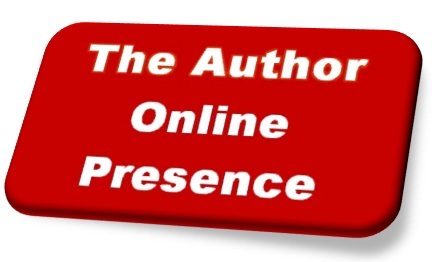 Publishers want their authors to have a strong social foundation.